When you think of partying, what destination pops up in your mind? Goa! Yes, the land of fun, adventure and parties, Goa. Also the ultimate destination for good times. 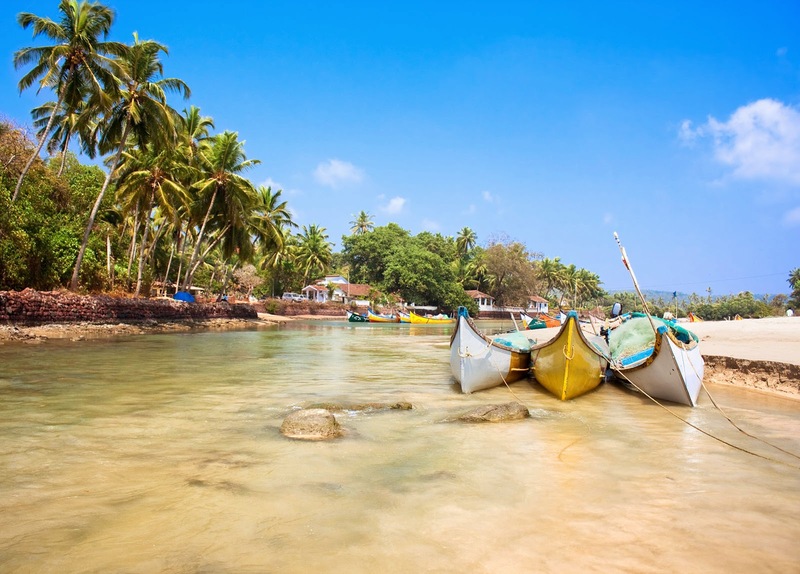 A rage among youngsters and families alike, Goa has cropped up as a great travel destination in India, frequented almost all year round by tourists, both Indians and foreign nationals. This has made Goa holiday packages the best selling packages than any of its counterparts, leading to many exciting offers on the solo and group trips to Goa, from time to time. Goa is an exceptionally beautiful state of India with stunning beaches, sweeping beautiful shores and simply amazing architecture dating back to the colonial times, making anyone’s Goa tour package a ‘value for money’ deal. While the place is almost always brimming with tourists from all over the world, keeping its beaches warm and happening, and its nightlife soaring high, Goa also has its fair share of tranquil and secluded beaches, quaint monuments and sleepy but scenic villages and towns that speak of unparalleled charm and beauty. Though known primarily for its wine, dine and parties, this coastal paradise of India has much more to offer than just that. If you have already been to Goa half a dozen times with your friends or family and think there’s nothing more than Baga beach or Basilica of Bom Jesus, think again! We know you still haven’t had enough of the place because of the scrumptious array of sea food, tax-free liquor and endless parties ! But this time visit Goa for these 10 exhilarating things to do !! 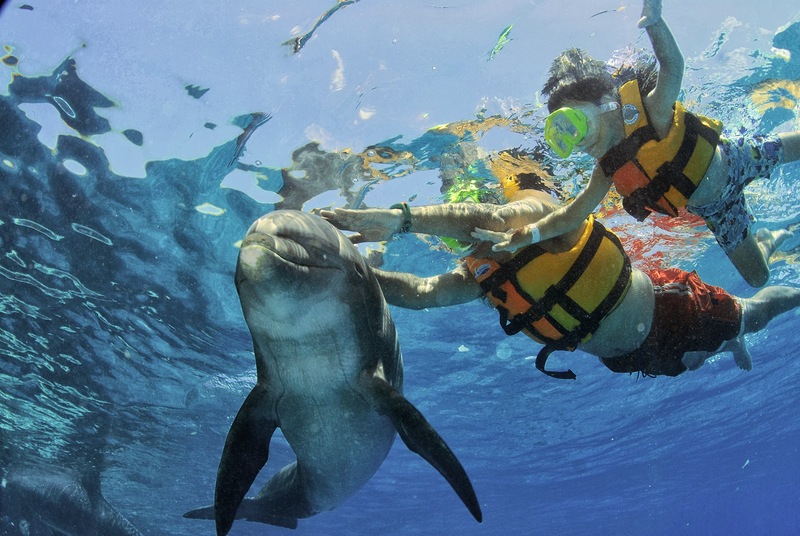 One of the most wonderful experience to gain in Goa is sighting Dolphins. Since many people are not aware of this exciting activity viable in the state, it often goes ignored. However, when on your next Goa holiday package, it will be a good idea to try this superb offbeat activity that is facilitated at multiple regions in Goa. 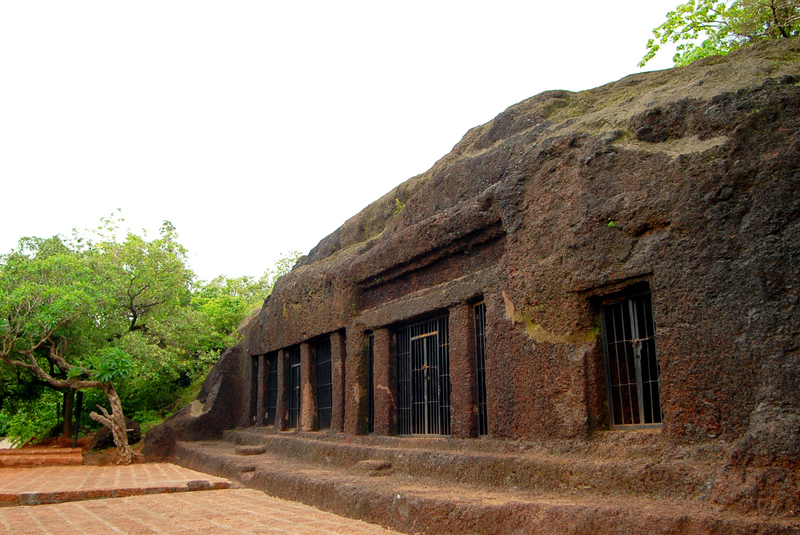 Varca is one popular destination in Goa to try it. The cruises often commence from Panjim Jetty, the fort of Aguada or Sinquerim. If you get lucky and are allowed to do so, you can enjoy the unmatched experience of playing with these intelligent and lovely fish, by taking a dip in the waters; though see to it that proper safety arrangements are in place. 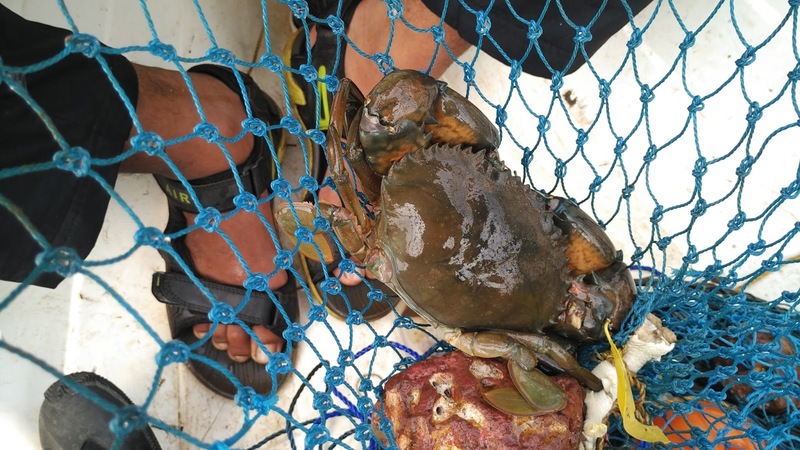 Before we proceed to tell you about how exciting this activity is, a fair warning: Crab catching is not an easy task! If you hate to get your hands muddy or are afraid of getting a sting, do not try it. Catching these crustaceans is not a child’s play and requires both patience and a little tolerance for nips too. Homemade nets known as ‘Kobblem’ are used to trap and catch crabs in the backwaters of Goa or at a few seaside regions. If you think you are up for it then you can avail the benefit of one of such tours organized in Goa. If you have an adventurous streak then tag along a local this escapade. A walk in the aromatic and enchanting spice plantations of Goa provide the perfect getaway from the swarming regions of the place. The fragrance of the fresh spice cultivation in Tropical Spice Farm, Savoi garden, Bondla Wildlife Sanctuary or Sahakari Spice Farm is enough to scintillate all your senses and refresh your soul. 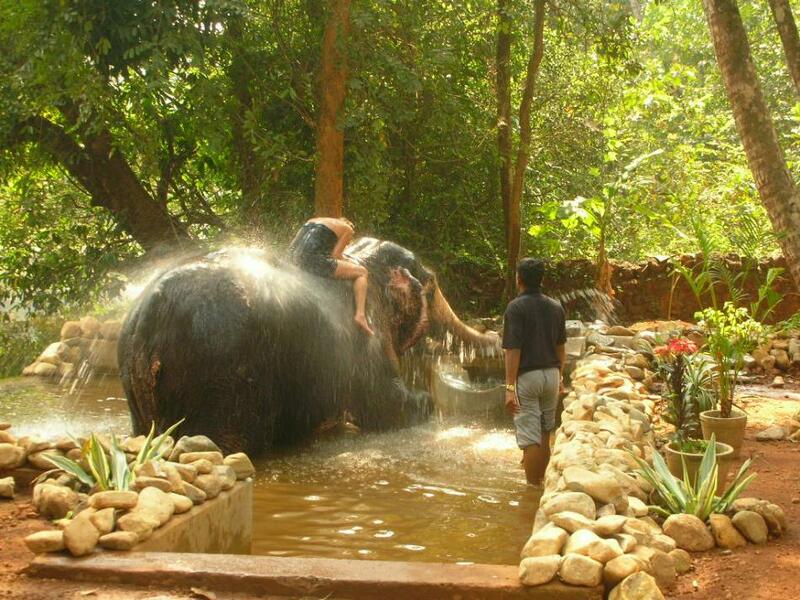 In addition to enjoying this natural allure, you can also play with the majestic residents of the region, elephants! Give the mighty tuskers a bath or sit on their backs while they splash you with trunk fulls of water! Make the most of your Goa tour package this time and try this offbeat activity for sure when in Goa. As legend has it, a demon used to reign over the place and all of its dwelling creatures. Once when a local cheated the demon out of his fish, he cursed the area for eternity. Even to this day, the eerie silence can be felt when you visit this place. The uneasy vibes that you feel are unmissable. The gorges flowing over with a violently turbulent river is ill famed for taking the lives of a number of swimmers here due to slippery rocks and depth. So, if you get your kicks from spooky adventures, then you definitely visit this canyon on your Goa holiday package. Talking about excitement, luck and celebrations, Goa’s casinos cannot be far behind. In fact, while gambling is illegal in rest of the country, it is very much legal here, leading to a rush of zeal for it on the counters of Goa casinos. So, it only makes sense to try your hand at gambling , when in Goa. Of course, caution is inevitable, needing you to draw a line, but don’t put a break on the fun that it delivers! 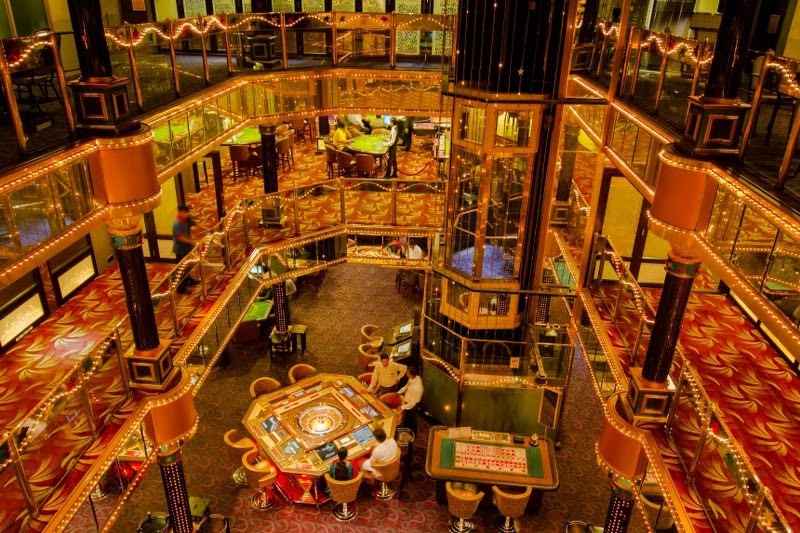 So, go ahead try something zingy and new at one of the many onshore or offshore casinos in Goa. Some of the most popular ones include Casino Pride, Casino Paradise, Deltin Royale, Deltin Jaqk and many more. Though known for its hip environment and abuzz beaches, Goa has other side to it that’s enigmatic and rich with history, even beyond the famed Portugese architecture. There are many surreal caves in the area that are absolutely gorgeous and heavily laced with the legacy of past. Some natural and other man-made, these caves provide excellent sites to satiate your inner thinker, explorer or nature enthusiast. With an idealistic set up for a tranquil rendezvous with self or even with your friends, Arvalem Caves, Rivona Caves, and Lamgau Caves are certainly not ones to be missed out on. 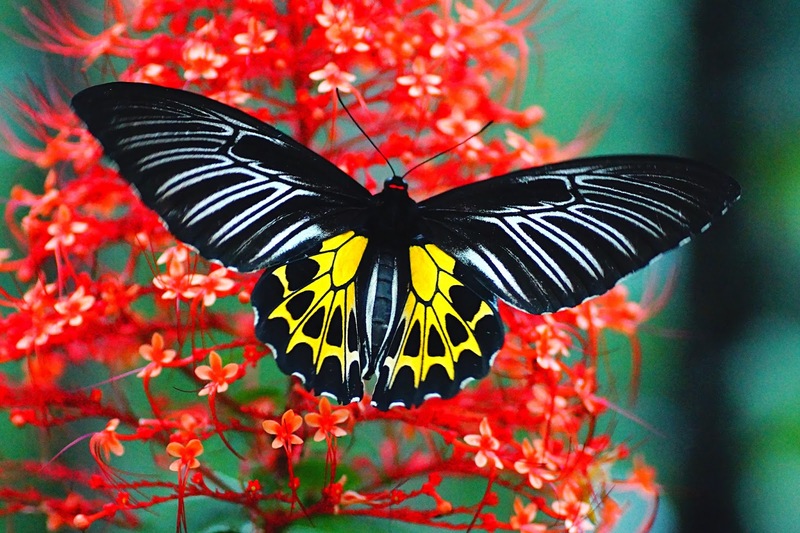 Tracing your way back from the verdant spice plantations in Goa, you can stop by the Butterfly Conservatory in Ponda and relish the nature’s marvel. You will be welcomed here by perhaps the most hypnotizing vista of all ; the mesmerizing and vibrant butterflies fluttering their magnificent colorful wings in a contagiously joyful manner. Standing amidst these joyous, vibrant and beautiful creatures, you cant stop from staring at them in utter wonderment as they cheerfully collect nectar from the juicy and colorful fruits in the vicinity. This indeed feels blissful. It is certainly one of the most satisfying things to do on your Goa tour package making it one of the top choices of activities here. For anyone with a knack for adventures, kayaking in Goa backwaters is a must. 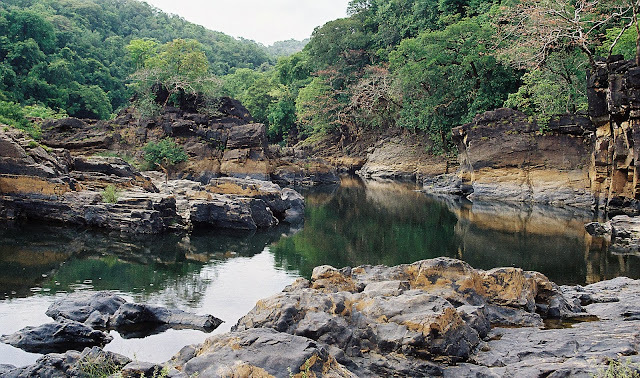 Not just does the tempestuous water pose a thrilling challenge to your adventurous persona, but the ravishing sights of the beautiful North Goa passing along with you, is simply impossible to resist. Perfect to pack suitcases full of memories with your friends, this crazy water sport in Goa is a must to indulge in on your next Goa holiday package. 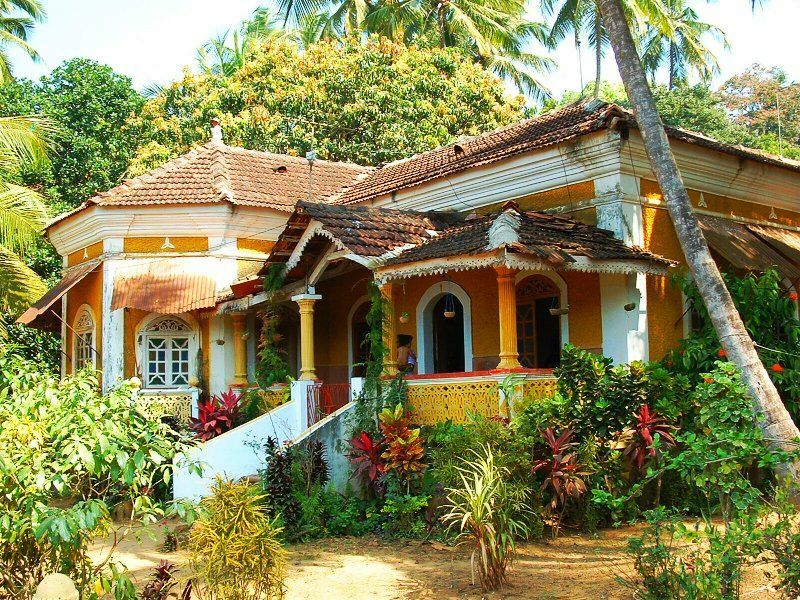 Miles away from the din of the buzzing city and frenzied tourists, Goa has much to offer to the soul in search for some peace and authenticity of the Goan roots. With myriad secluded islands of the region, nature paints a delightful picture of Goan landscape that’s hard to describe in words. The pristine natural beauty and invigorating serenity of the islands is exceptional. The quaint villages welcome you heartily. With their old and trodden but impressive Portuguese Baroque style houses and picturesque topography, lush surroundings and peaceful environs, these hamlets are a delight for the thirsty traveller. 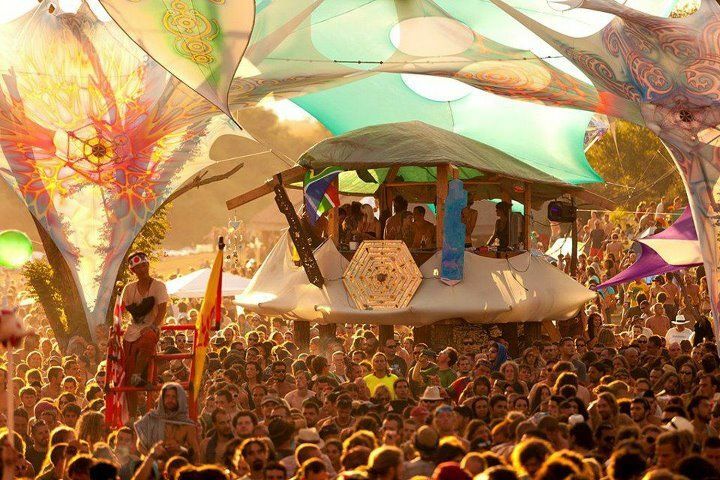 Ever thought why you find so many hippies in Goa? Well that’s because Goa has this strong vibe of freedom, respite and zest about it that is so inviting to the free spirits that hippies signify. So, why not unleash your own inherent free spirit and live a day or two on your Goa holiday package like the carefree yet ardent hippie? 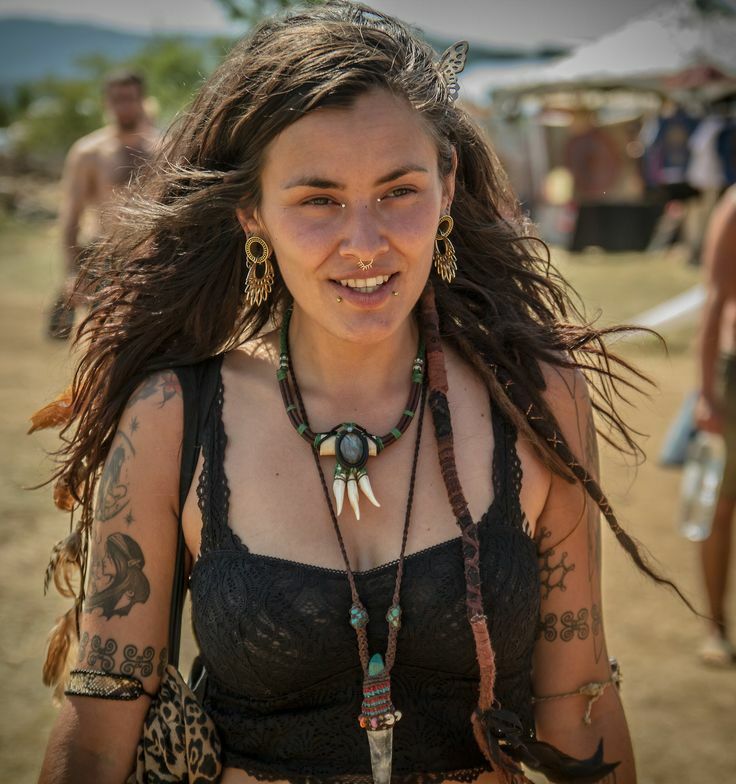 Braid your hair in colorful threads, get inked (temporarily or permanent, as your free mind desires! ), wear long flowy tie and dyed nomadic clothes which can be easily found at one of the many street shopping arcades near the beaches. And if you dare to go bolder, you may as well try getting dreadlocks. The idea is to blend in the fun and friendly crowd of Goa and enjoy its ethos to the core. Anytime of the year is the best time to visit Goa. The beauty and the magic of the place beckons you to its shores all year round. Though the tourist season is October to January, you can have the greatest of time on the wonderful beaches in monsoons too! Lying in a hammock put up in a shack, you can view the magic of raindrops mingle with the sea , making you want the time to stop! So what are you waiting for? What was the most memorable activity on your Goa holiday ? Let us know in the comments below.